If you’re into the keto diet, looking for a way to build muscle, or simply just want to lose some weight, the supplementation of collagen peptides could do wonders to help you achieve your goals. Collagen has been one of the most raved about structural proteins in recent times when it comes to skincare, beauty, health, and performance. But, with the sales pitches coming from almost every angle, it’s hard to know what’s true and what’s not. In this article, we will explain what collagen is and why you should use it daily as well as why we choose Vital Proteins’ Collagen Peptides as our #1 collagen powder for all diets. Put simply, collagen accounts for approximately a third of your body’s protein composition. It plays an important role in the formation of your skin, bones, muscle, tendons, and ligaments and is found in your cornea, blood vessels, and teeth. 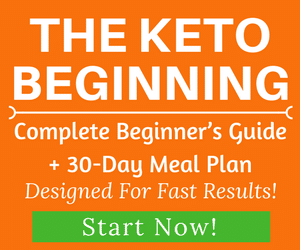 It has so many scientifically proven health benefits which you can read more here. In plain English, it’s the glue that holds everything together. It’s also why the word collagen derives from the Greek word “kólla” which means glue. Those who are looking to build muscle or to increase mass and strength, a 2015 study showed that by consuming collagen peptides while doing strength training increased muscle mass and strength (1). For beauty purposes, consumption of collagen supplements helps improve skin elasticity, appearance, and minimize lines and wrinkles. Not only does it promote more youthful skin, collagen enhances the strength of your hair particles as well as your nails and joints (2, 3). For weight loss purpose, ​collagen also helps you reach your ​goals by helping you feel fuller for longer when compared to whey, soy, and even casein (4). 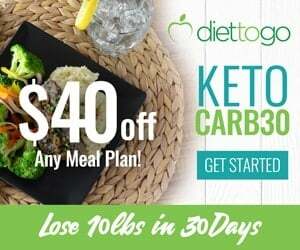 For keto diet enthusiasts, collagen peptides work very well when combined with the keto diet as it has a very low amount of calories and carbs. For example, Vital Proteins Collagen Peptides (Unflavored) only has 70 calories for each serving (two scoops). 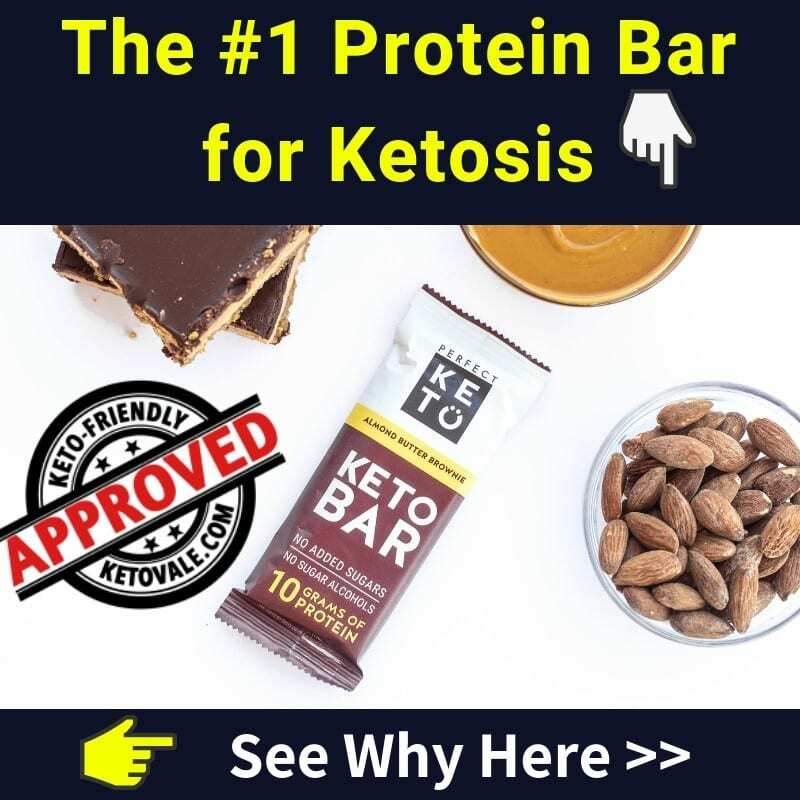 So if you are looking for low carb protein powder to make your keto-friendly protein shakes, collagen powder is an excellent choice. The main difference between collagen and other proteins is the amino acid profile. Collagen has more essential amino acids such as alanine, arginine, proline and hydroxyproline that make collagen unique in terms of how they benefit parts of your body such as hair, nail, ligaments, joint, tendons, skin, and digestion. With so many collagen protein options to choose from, it’s common sense to pose the question of why you should choose Vital Proteins over other brands. What makes it one of the best collagen supplements out there? In short, Vital Proteins’ collagen is grass-fed, pasture-raised, gluten-free, fairy-free and non-GMO. 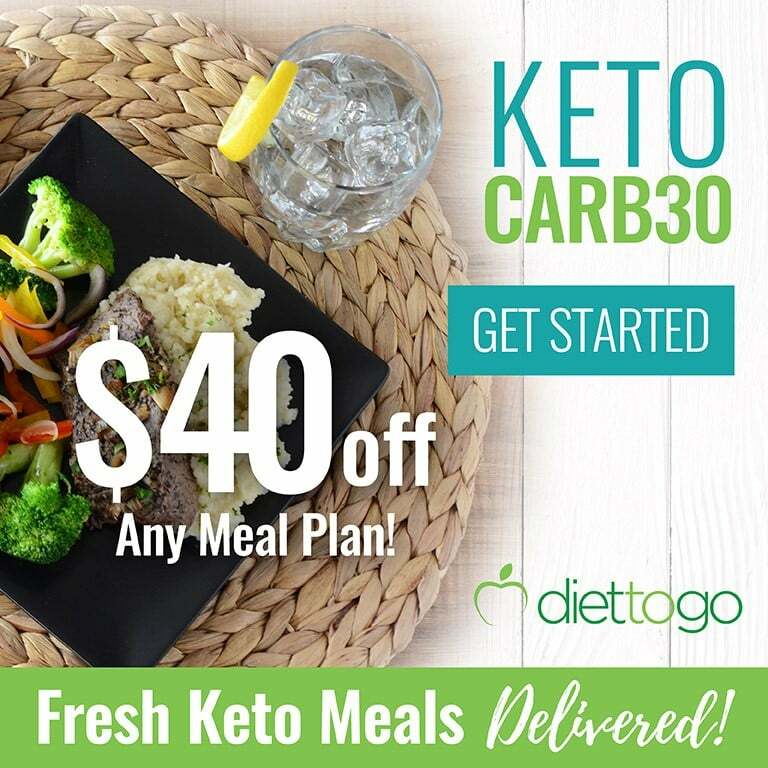 It’s Kosher and Whole 30 ® approved as well as being keto-friendly. It is unflavored and versatile so basically you can use in any drink, dish and recipes that you wish to without destroying its taste and flavor. Another bonus is that this collagen is super soluble and easy to mix in both hot and cold liquids. Many women in our community love this product. They use it everyday and notice incredible results with their hair, nail and skin. They experience healthier hair with less breakage and split ends. 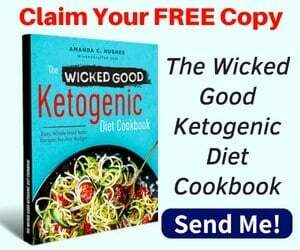 If you are experiencing hair loss on a low carb ketogenic diet, maybe it’s not because of the diet itself, but could be due to many factors. One of the factors could be because your body is craving collagen. As we mentioned earlier, collagen makes up almost 30% of the protein content in our bodies. If you don’t consume enough of it, you might experience skin, hair and nails issues. Based on our experience coupled with facts gathered from the manufacturer themselves and the reviews from the health and fitness community, here’s a list of Pros and Cons of going with Vital Proteins Collagen Peptides. 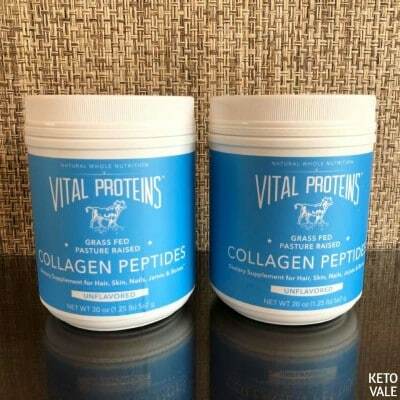 Vital Proteins Collagen Peptides “are sourced from grass-fed, pasture-raised bovine hides”. We’d like to draw emphasis to the fact that the cows are grass-fed which always triumphs over grain-fed cows based. Grass-fed beef contains more cancer fighting antioxidants and is also higher in Vitamin A and E (5). Put simply, grass-fed cows contain up to five times more omega-3 fatty acids than grain-fed cows which is the key to reducing inflammation and aids in lowering the risks of chronic diseases. Omega-3 fatty acids are also critical in improving cognitive and behavioral function which impacts your overall well-being and physical abilities (6, 7, 8). 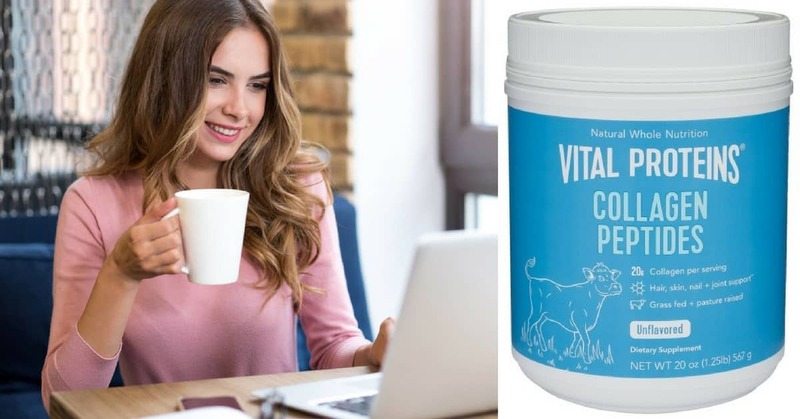 The fact that Vital Proteins’ Collagen is derived from grass-fed cows definitely wins a thumbs up from us in that arena. If you don’t know what bioavailability means, it’s essentially the ability for your body to digest and absorb a solution quickly in order to maximize the benefits obtainable from that solution. Based on our experience, we found it extremely easy to dilute the powder with cold water without leaving any nasty powder clumps in the mixture which goes to show how soluble it is. The recommended dosage is 1 to 2 scoops of Vital Proteins into 8 ounces of any liquid to be consumed twice a day. Having gone with the unflavored option, our liquid of choice to mix the powder with is coffee in the morning and a smoothie the afternoon. The powder dissolved quickly and smoothly and there is no noticeable taste difference in both coffee or smoothie, which is a huge perk. The unflavored collagen makes it so easy to add it to any other liquids without a noticeable change in flavor. If you like your coffee black, adding this wouldn’t change your coffee’s taste at all. 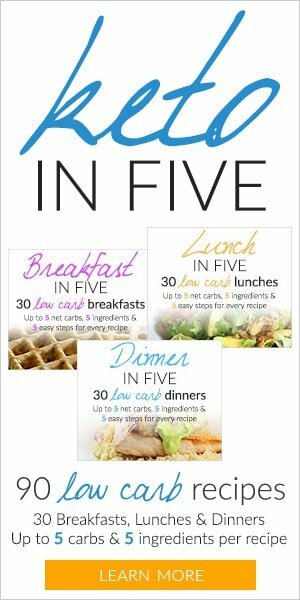 If you’re looking to lose weight or to build a leaner and more toned figure, gluten is not your best friend. The fact that Vitals Protein is gluten-free makes this supplement highly attractive from all angles be it weight loss or muscle building. It’s also nice to know that a collagen peptide supplement that derives from bovine hide does not contain artificial hormones that can be damaging to our health! If you’re looking to build muscle mass, the fact that this product contains Arginine and Alanine is a huge plus compared to other collagen proteins. Arginine is critical in protein synthesis which supports the development of muscle mass and acts as a treatment for several health issues such as congestive heart failure, high blood pressure, and erectile dysfunction (9). Alanine is crucial as an aid to increasing carnosine in your body which acts as a powerful antioxidant. The more alanine in your system, the higher your acid-buffering capacity becomes thus allowing your muscles to push your workouts and training harder due to a slower lactic acid release in your muscles (10). Personally, after a period of two months of discipline use, I noticed that my aesthetics improved. I had hair that felt fuller, my nails felt stronger, and my skin felt more radiant. I would advise that any use of a collagen supplement should be for a period of at least 2 months due to the skin cycle taking approximately 6 weeks to regenerate. In terms of health and performance, I felt more energized and awake throughout the day and my joints felt a lot more flexible with fewer muscle aches than they used to before consuming Vital Proteins. I also felt that my muscle growth enhanced quicker with my strength training in comparison to not consuming the collagen protein supplement. The only downside to Vital Proteins I can think of is it’s a little bit more expensive compared to other collagen products. 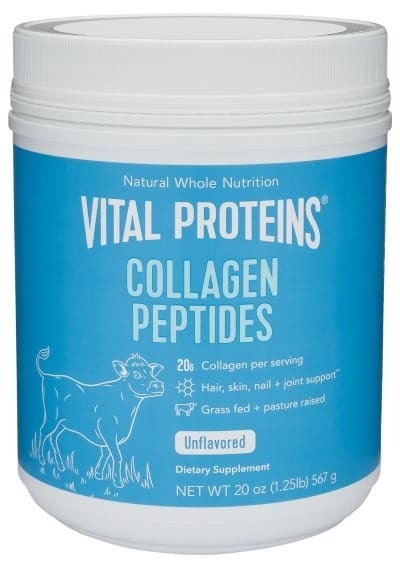 It is understandable because Vital Proteins use the best quality bovine hide collagen peptides to make their products. If you value quality and the amazing benefits of this product, I think the price isn’t an issue. Also, if you are a vegan or vegetarian, collagen peptides are not for you unfortunately because they are sourced from grass-fed bovine. Stir into hot/cold water or other beverages. Add to coffee for extra creaminess and frothiness. 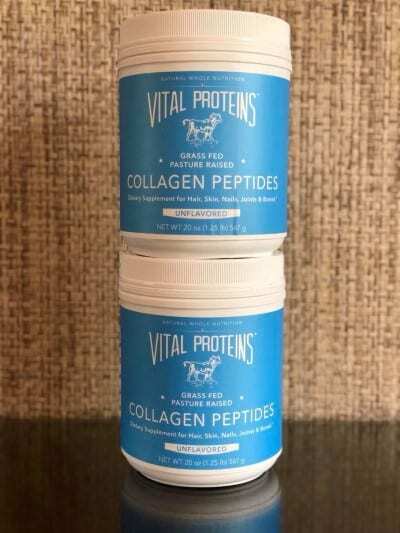 If you’re looking for a high-quality collagen peptide supplement, we highly recommend Vital Proteins Collagen Peptides. If you’re like many people, you will notice its benefits when you commit to a consistent intake of the supplement over a period of 6-8 weeks. You will appreciate the results witnessed after. Give it a try today!